As an organization that promotes the Right to Play for every child, Toybank firmly believes that collaboration is the key to creating the maximum impact for the children we work with. 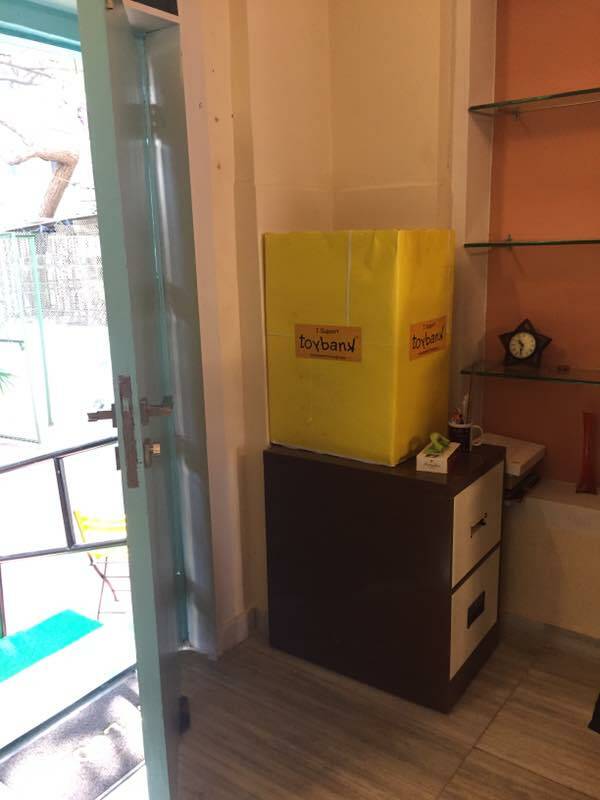 In the month of February 2016, Toybank launched a new project- Play2Smile. The project is modelled on collaborating with hospitals and palliative care centres to set up Toybank game libraries. The intention of this new project is to provide the power of play to children who are undergoing treatment at these hospitals. In the month of February 2017, Toybank opened a game library at the Romila Palliative Centre (an organization under SNEHA NGO). The centre, located in Mumbai, aims to address the cares of patients with life limiting and debilitating conditions, primarily those with cancer. The essence of palliative care is to improve the quality of life of patients, not focusing on “the days they have to live, but rather on how they live those days’, comfortably and without pain and to help the care givers and families face, with knowledge and confidence, the problems associated with a life -threatening illness. 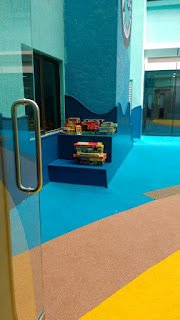 The Toybank library toys and games are used by the children who visit this centre. In March 2017, we set-up another library in collaboration with SRCC Hospital in Mahalaxmi, Mumbai. This children’s specialty hospital provides pediatric medical experience with world class facilities to ensure affordable, quality medical care for infants, children and adolescents. 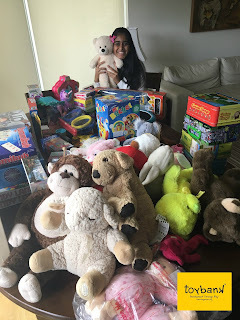 Toybank had the opportunity to partner with the centre and provide the access to games and toys to all the child patients of the hospital. By setting up the library, we aim to help in creating a happy environment where children can immerse in play and enjoy the variety of games and toys stocked at the centre. 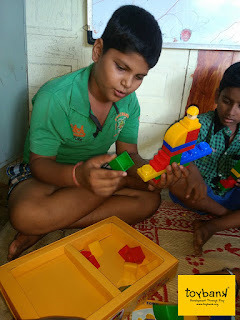 Through play therapy, we aim to help the children towards better trauma resolution, social integration, growth and development and emotional modulation. As we collaborate with more hospitals across Mumbai, we aim to make the lives of the children happier, provide them positive experiences and help them in feeling less anxious.